Flying economy? While there is no sure-fire way of achieving a bump-up to first class, here are five tips that can help. Be nice to the attendants, and they will be nice to you. A smile can take you places, sometimes even to the business class section of your flight. So, what is it that makes one impress the flight attendant enough to get that elusive flight upgrade? We scour a recent Skyscanner report for tips. This one's simple enough. The more you travel during offpeak days, the more likely you are to find empty seats in the business section. While some flyers hold that checking in early increases your odds of scoring the last remaining seats in first class, others say that coming late could result in a bump-up due to overbooking of economy seats. Play this one by the ear. This one's more of a universal rule, really. Be nice to the attendants, and they will be nice to you. Sometimes, nicer. Loyalty is usually rewarded. The more your frequent flyer miles with an airline, the greater are your chances of finding yourself in first class. You arrive at the airport in unwashed jeans and smelling like your kitchen sink. In the circumstances, how likely are you to land a seat with the Gucci-clad folk upstream? Travelling to catch the ICC Cricket World Cup 2015? Lucky you. A new agreement between New Zealand and Australia, co-hosts of the forthcoming tournament, allows you to travel between the two countries with just one visa. 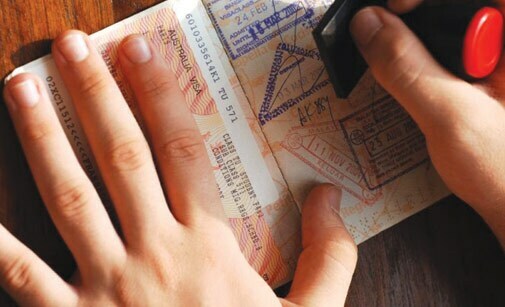 Under the Trans-Tasman visa arrangement, New Zealand will provide threemonth visas on arrival to those holding eligible Australian visas, from January 25 to April 5, 2015. The policy will apply to new visa applicants as well as those with almost any kind of Australian visa. The ICC Cricket World Cup will be held from February 14 to March 29, 2015. 3 - Head to the Winter Fine Art & Antiques Fair in London for your Picasso fix. 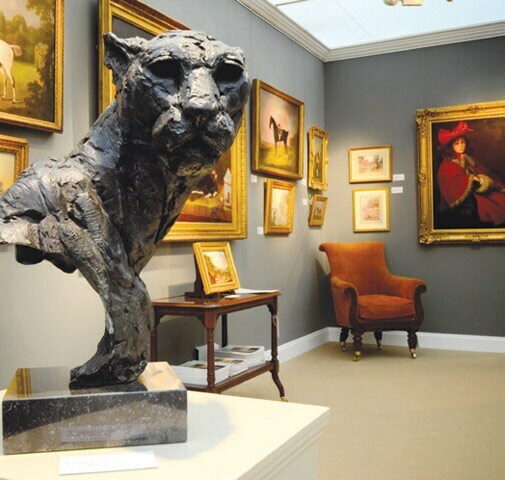 The finest art and antiques on offer from 125 global dealers. 9 - Have the time? The Palazzo Biscari in Catania, Italy, will host the annual Watch & Luxury Fair. Rub wrists with the likes of Breguet and Blancpain. 19 - Fancy yourself as the next Howard Hughes? Visit the CEPA Expo in Prague, where experts will discuss the next big thing in aviation.